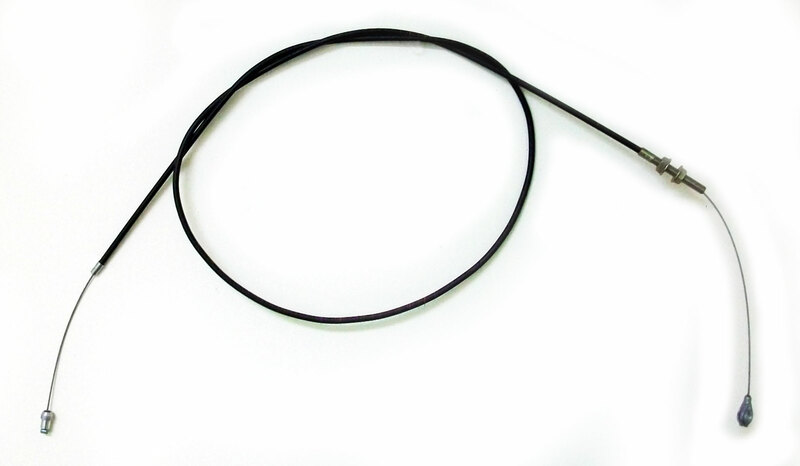 Home > Go Kart Parts > Yerf-Dog Go Kart Parts > Non-Spiderbox Series Karts > Throttle Cable - 74"
74" long throttle cable. This throttle cable was compatible with for the Yerf-Dog go-karts. Q: We have a yerf-dog 195cc model Tecumseh oh195ea engine. I broke the throw cable, throttle cable. Do you have a replacement? How much and how soon? Right Spindle for Yerf-Dog "Pup"